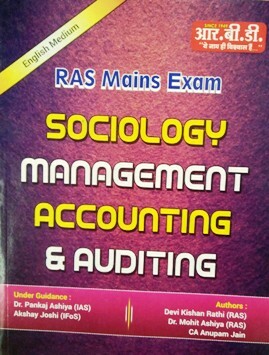 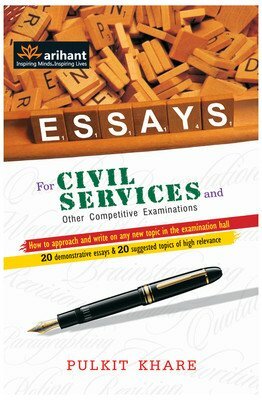 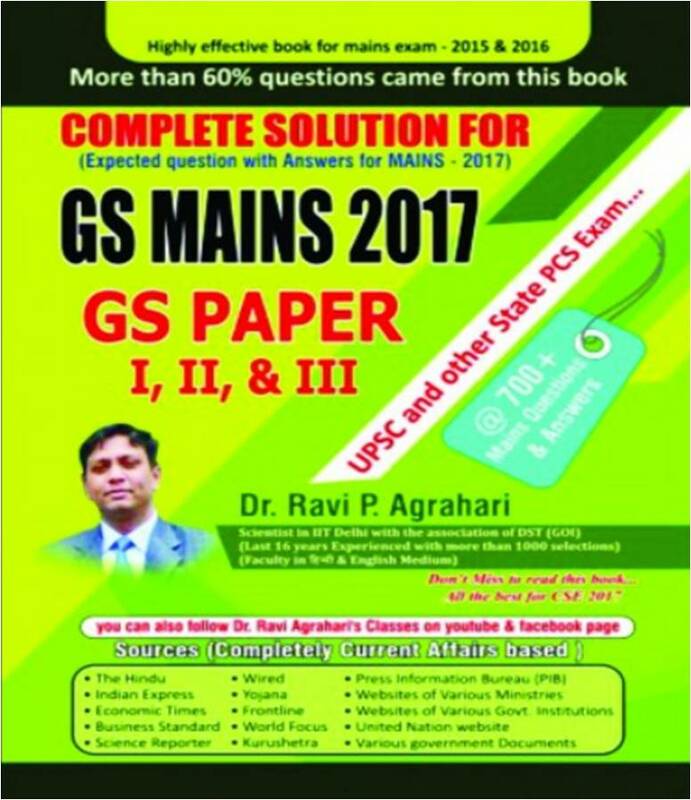 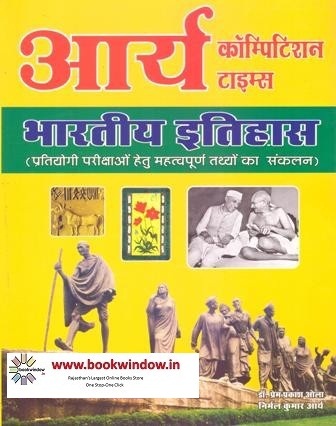 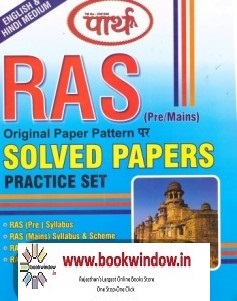 bookwindow offers complete range of Most Popular Books for RPSC RAS/RTS exam- Pre, Mains and Interview at Best in Market Prices. 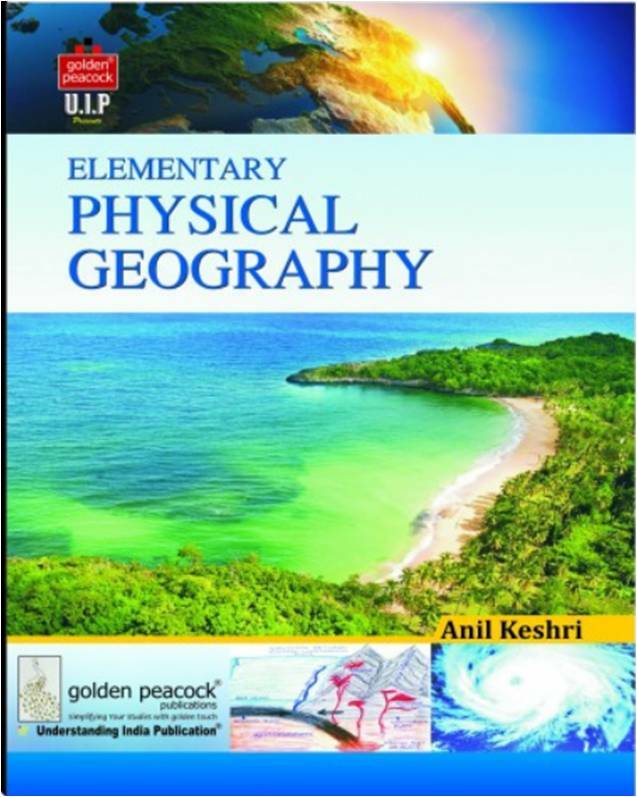 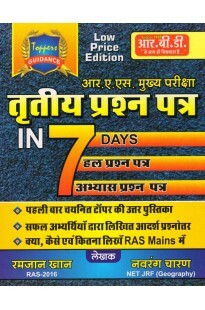 Popular, standard and recommended reference books, guides, notes, practice set etc are available. 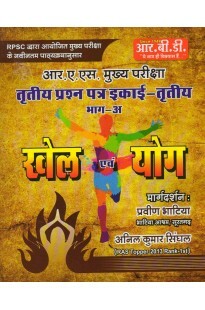 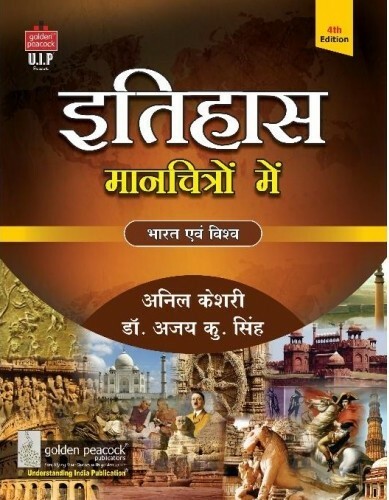 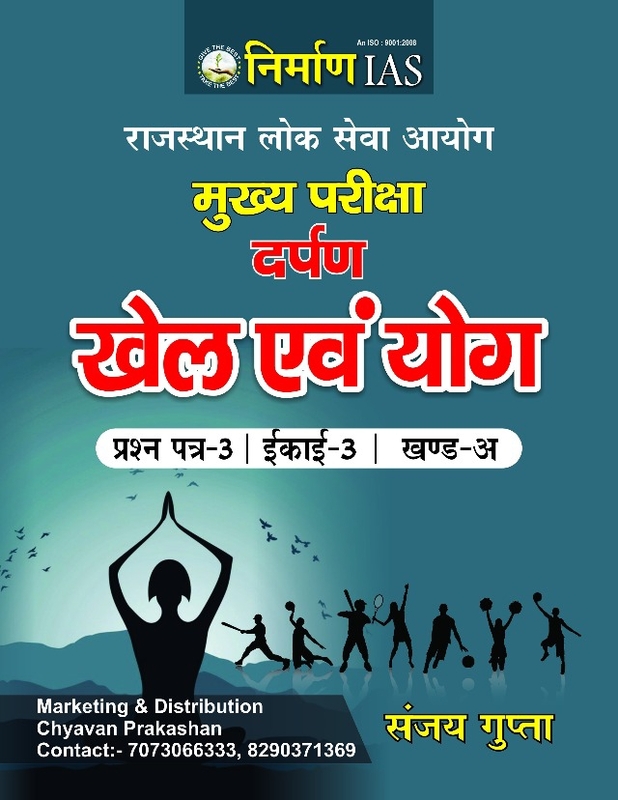 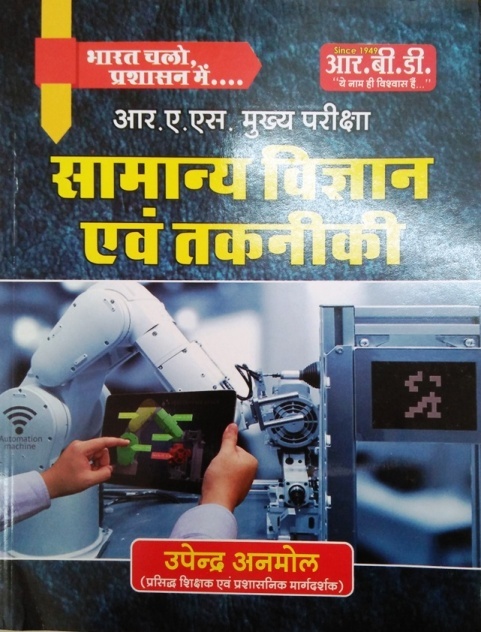 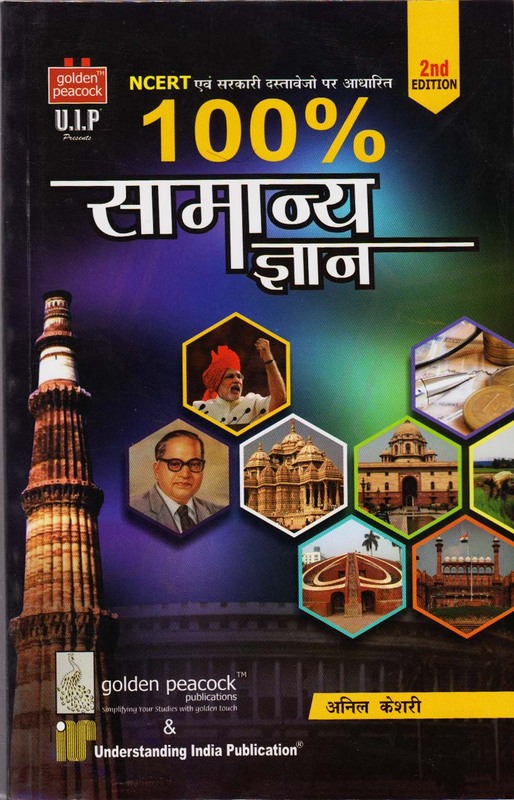 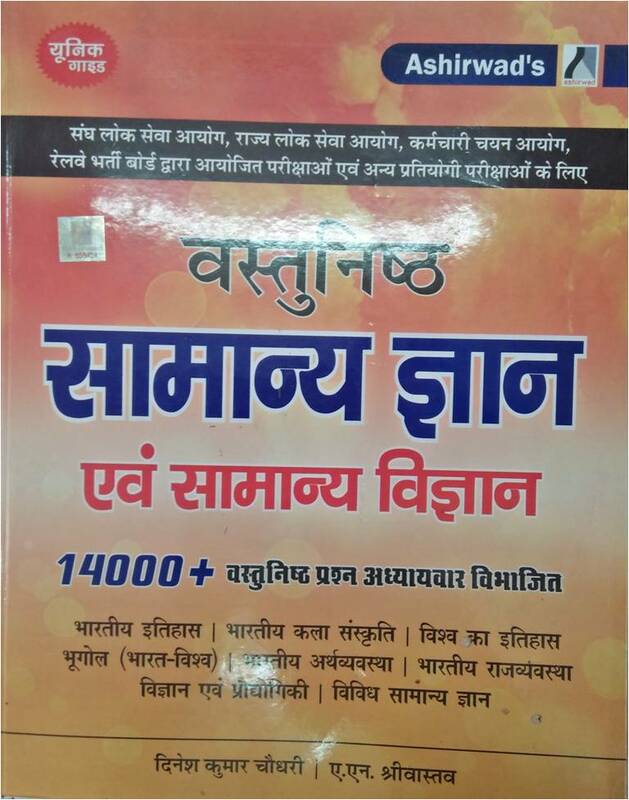 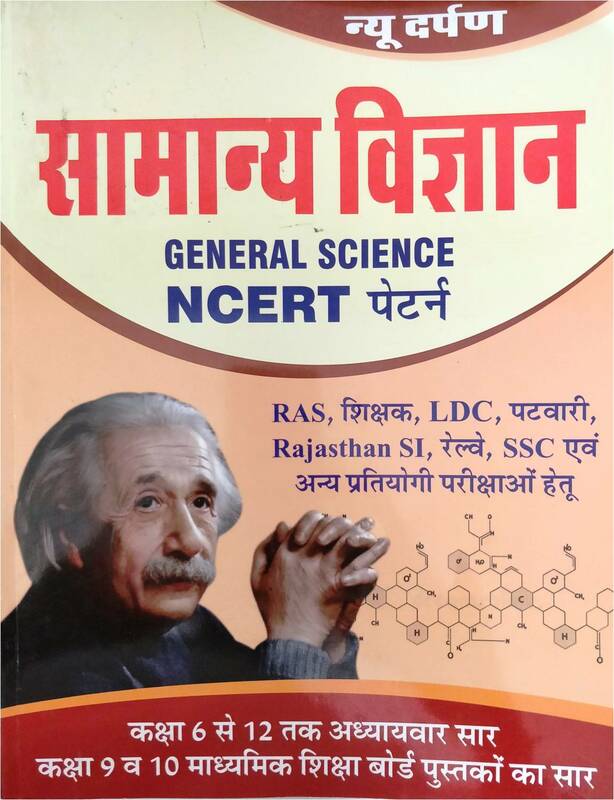 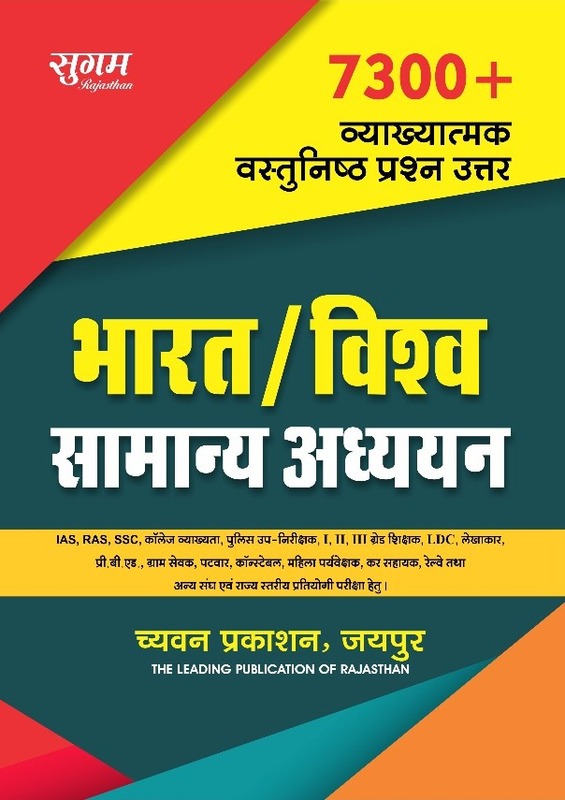 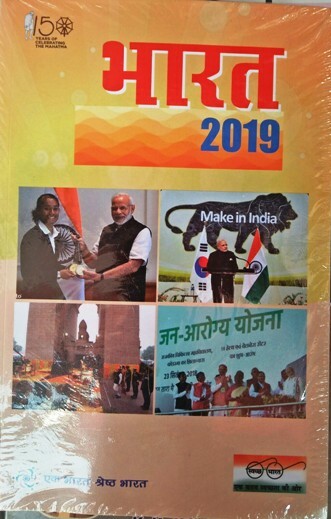 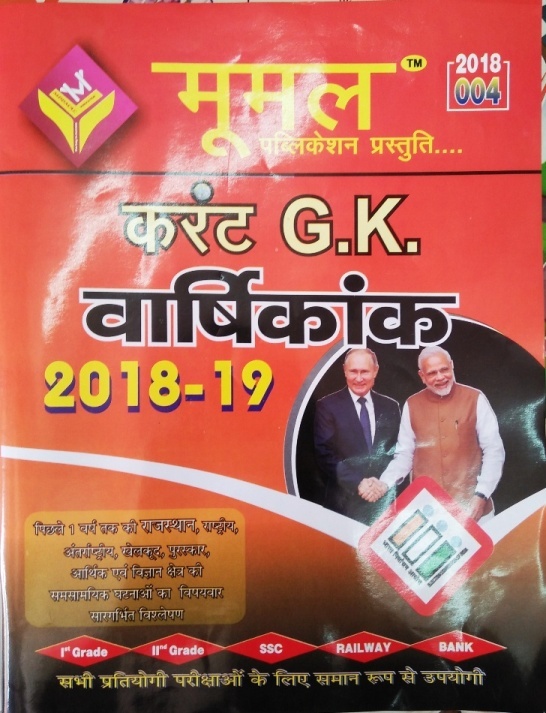 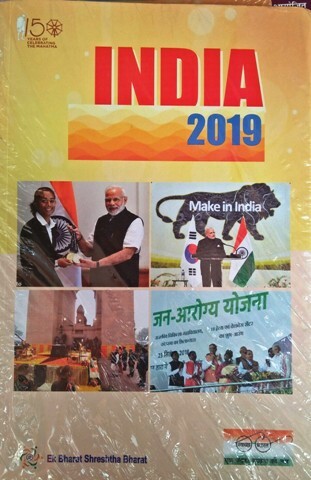 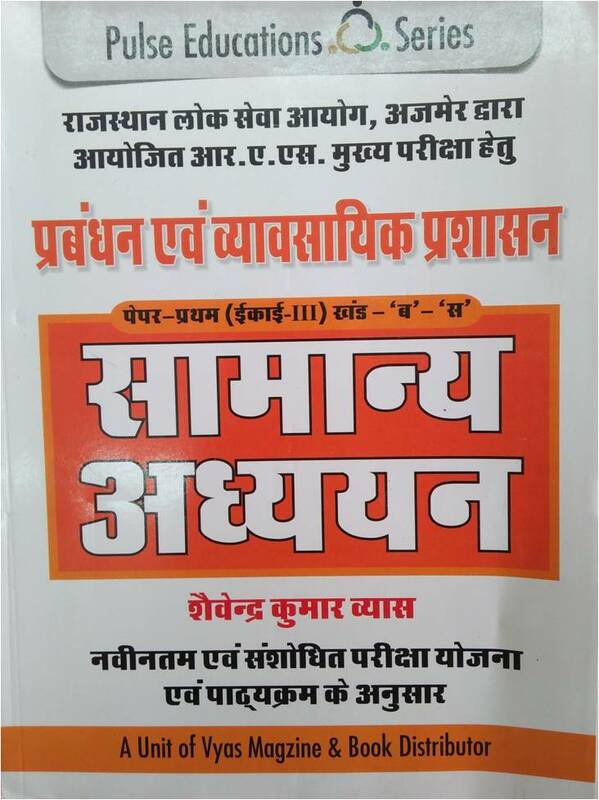 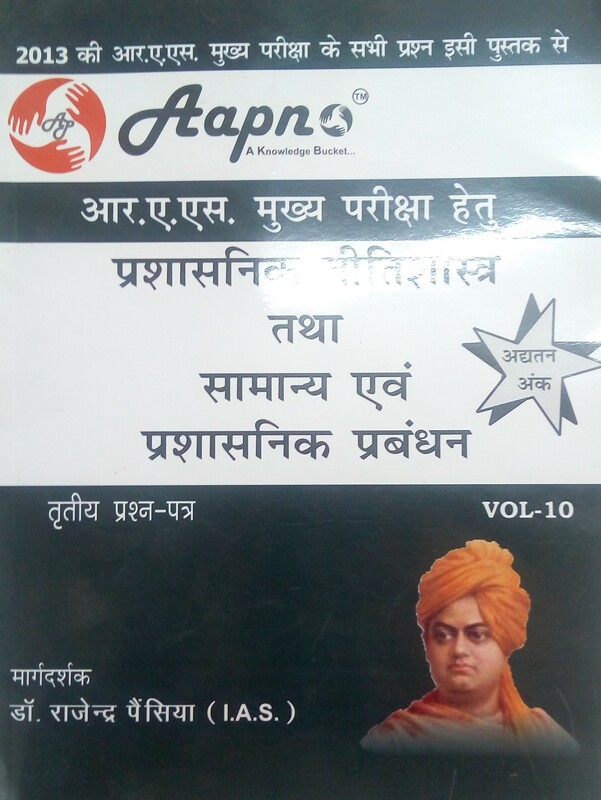 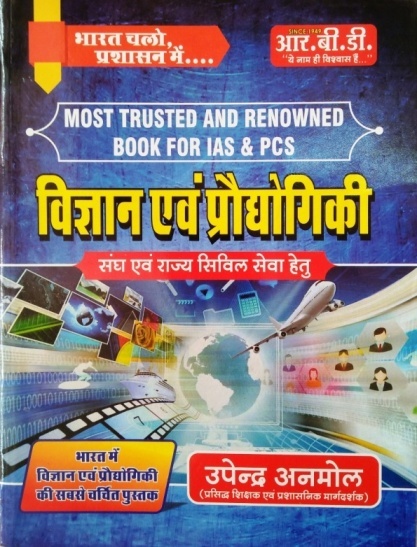 You can buy all major publications like like lakshya, ray, McGraw Hill, Pratiyogita Darpan, Youth Competition times, Panorama, Pratiyogita Sahitya Series, Upkar, Lucent, moomal, chyavan, sikhwal etc are available at best price. 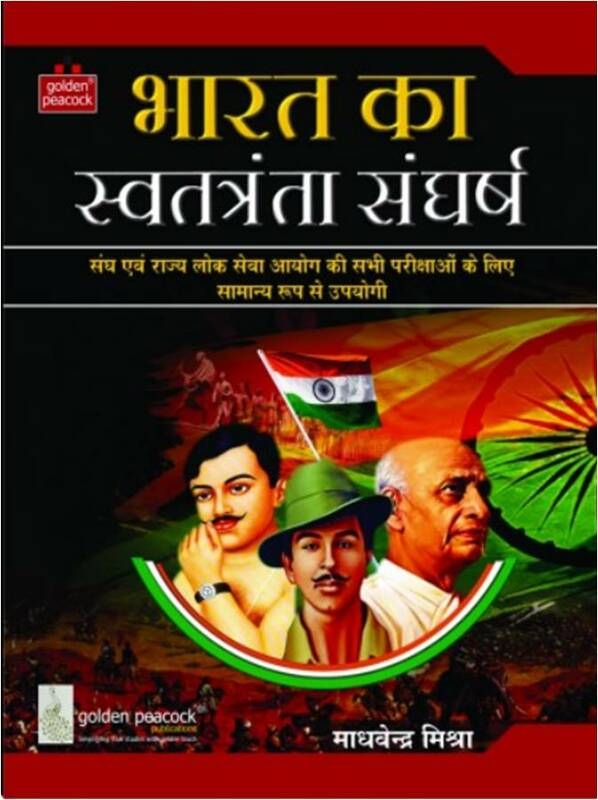 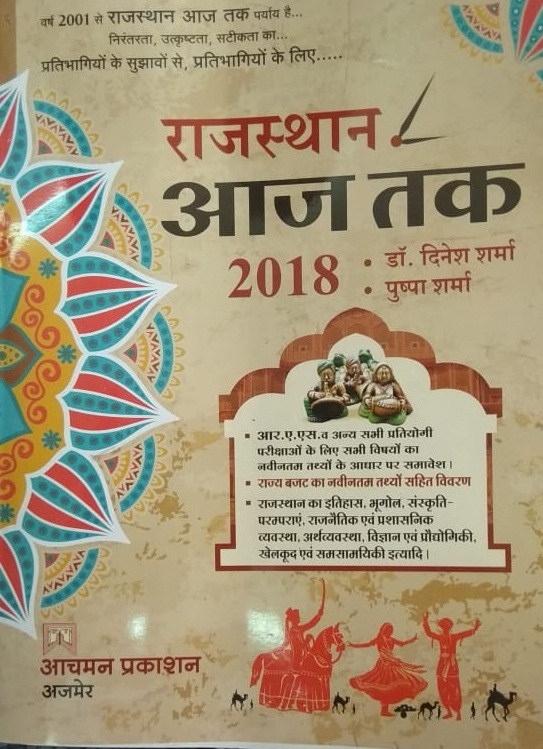 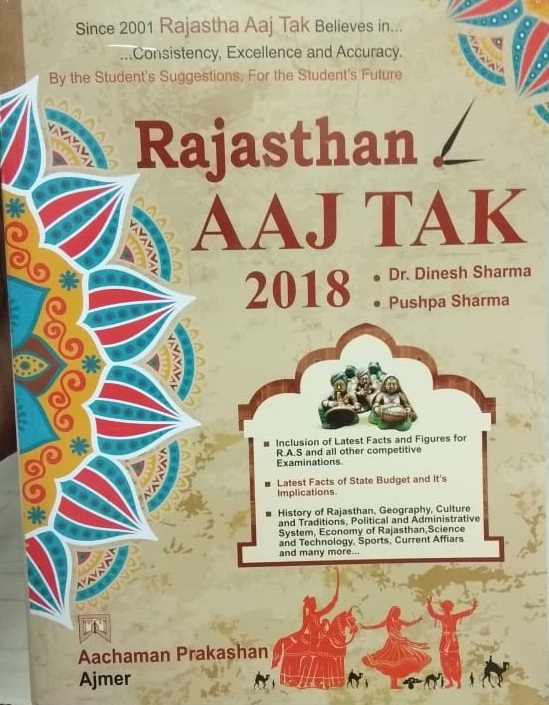 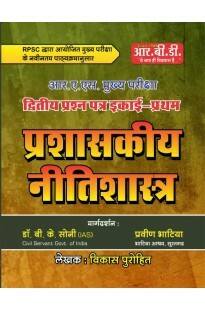 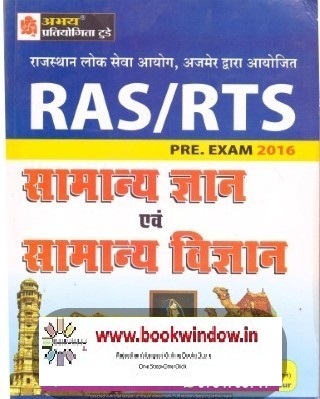 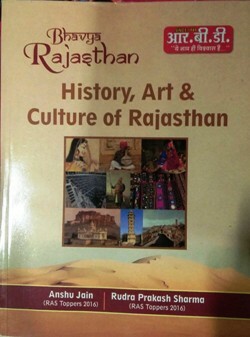 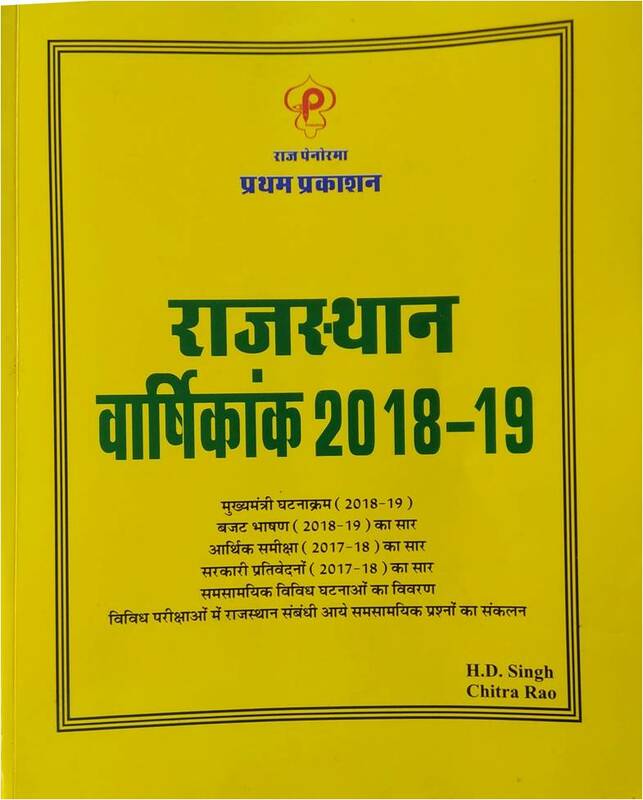 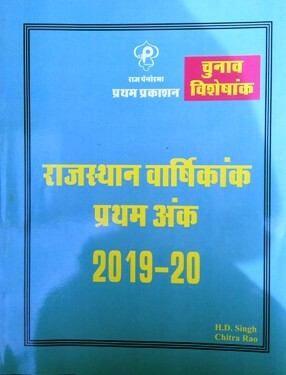 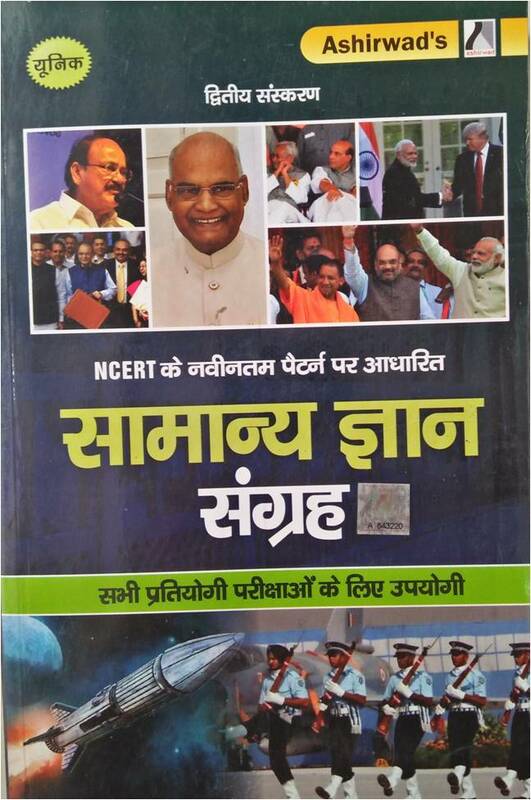 Text books for Rajasthan Administrative service like history of India by Hukam Chand Jain, History of Rajasthan by Gopinath Sharma, Geography by Dr. L.R Bhalla , Political Science and Administrative System of Rajasthan by Rajendra Meena and Rajendra Pensiya, Economy of Rajasthan by Laxminaryan Nathuramka, General Science & Technology by Panaorma , Current Affairs/Current GK by Moomal, RAS Book of Maths, Mental Ability & Reasoning, Lakshya, RAS Books for Rajasthan Art, Culture, Literature, Tradition & Heritage of Rajasthan, RAS Books of Indian Constitution, Political System & Governance.